The Ministry of Infrastructure of Ukraine together with the Ministry of Justice are preparing to bring a claim before the international court for the blocking of the Kerch Strait by the Russian Federation due to construction of the bridge. 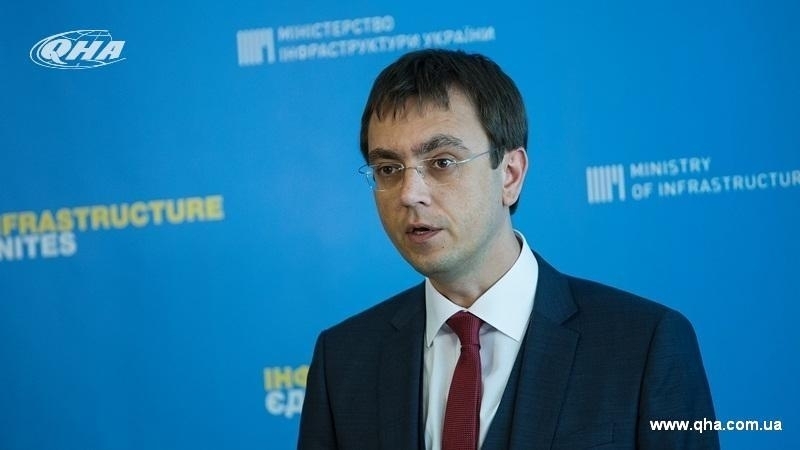 August 30, Minister of Infrastructure Volodymyr Omelyan said at a press conference that the issue of Russia's blocking the Kerch Strait will be resolved in the international courts, QHA correspondent reports. "The case on closing the Kerch Strait is almost in the international courts ... The situation of the military conflict remains as it was," the minister said. Previously QHA reported that navigation was prohibited in the Kerch Strait in the area of erecting a bridge for three days, from August 27 to August 30, 2017. It resulted in a queue of 28 ships near the Kerch Strait by the evening of August 29. According to the Service for Traffic Management of the Sea Port of Kerch, 24 transit vessels on the anchorage were waiting to pass along the canal from the Black Sea side and 4 ships from the Azov Sea side. Ministry of Infrastructure of Ukraine believes that the use of the bridge will result in a significant reduction in calls of ships in the seaports of Mariupol and Berdyansk, which, in its turn, will lead to reduction in turnover and affect its development. Building a bridge across the Kerch Strait, Russia limits the passage of vessels to the ports of Mariupol and Berdyansk in dimension. Vessels of 33 meters or more in height are not able to pass since August 2017 already.